The Internet of Things presents significant security challenges to businesses of all types. Here’s what everyone needs to understand about IoT and its risks. The Internet of Things – the connecting of billions of everyday and industrial devices using tiny sensors that transmit data and share information in the cloud – is revolutionizing the way we live and do business. IoT platforms are expected to save organizations money, improve decision-making, increase staff productivity, provide better visibility into the organization and improve the customer experience. 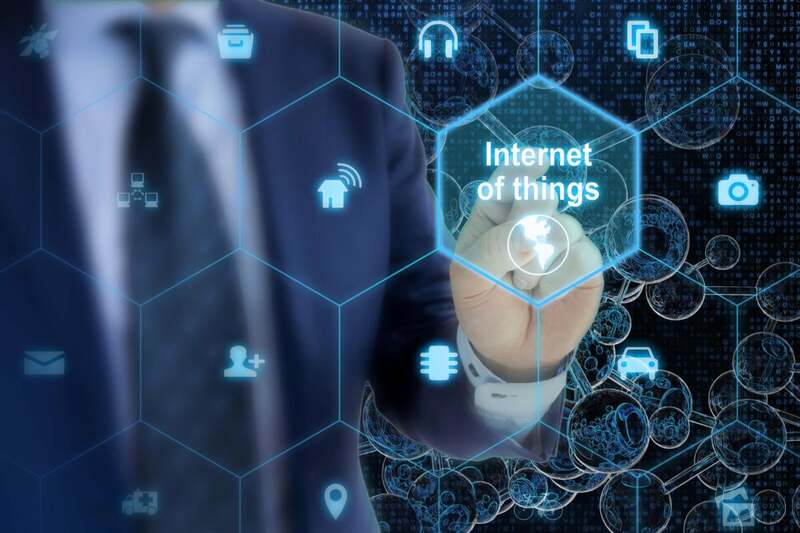 Six in ten U.S. companies now have some type of IoT initiative underway – either formal or experimental, according to IT trade association CompTIA. All this potential comes with some big security risks – mainly with the unsecured devices themselves, but also with their ability to join forces to bring down systems. This can leave corporate networks vulnerable.